Official opening to take place on Friday, April 20th at 11:00 a.m. – 1:00 p.m.
Bring a blanket, lunch, and favorite fuzzy friend for a Teddy Bear Picnic to celebrate the official opening of the newly renovated playground at Andrews Park on Friday, April 20, 2018, from 11:00 a.m. to 1:00 p.m. The first 100 kids in attendance will receive free commemorative T-shirts. 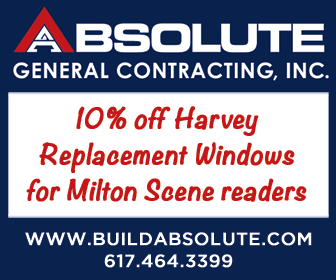 The event, sponsored by Coldwell Banker, will be held rain or shine. 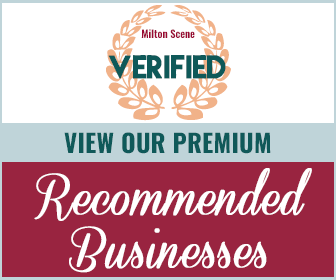 Andrews Park is the second playground project completed by the Milton Playground Planners and the Town of Milton. The Frank Giuliano Playground at Shields Park was completed last spring and their next project, the Mary C Lane playground, is expected to be open by the start of summer. 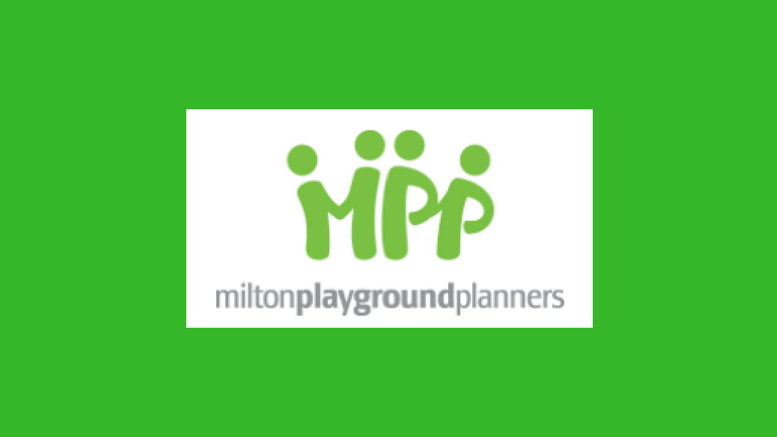 For more information about the Milton Playground Planners and their efforts to renovate Milton’s four town-owned playgrounds, please visit www.miltonplaygroundplanners.com or the Milton Playground Planners page on Facebook. Be the first to comment on "Newly renovated playground at Andrews Park to officially open Friday"